taken by Kurt .one of the class student. this morning has been a long edit session with the students . A few impressed me a lot while the remaining are improving with their photography. Kurt joined us after the introduction class .He is the oldest amongst the group . We focussed mostly on composition today . The workshop is progressing as it would had i taken any other photo workshop. Much of it also stems from what i have learnt as a student during my masterclasses. So none of the pictures have been cropped and are journalistic in nature .The idea is given to them is to photograph what touches their life .Happy with the fact all were present for the early morning workshop . Though most didn’t many pictures ( number of images ranged from 30-70 ) most of students ventured out of their normal routine and that worked really well. 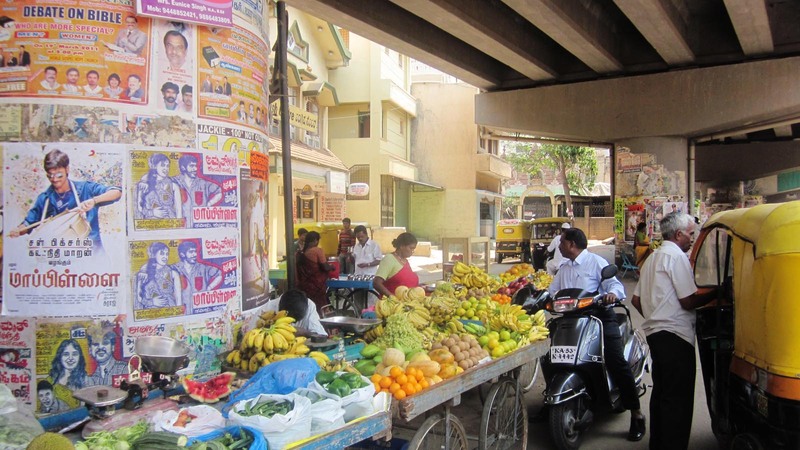 This entry was posted in photographs and tagged Bangalore, photo, photo of the day, street, student work, visual content. Bookmark the permalink. Took me sometimes to read some the comments, however I undoubtedly enjoyed the post. It proved to be pretty useful to me and I am obvious to all the commenters right here! It’s all the time good when you can not only be informed, but also entertained!